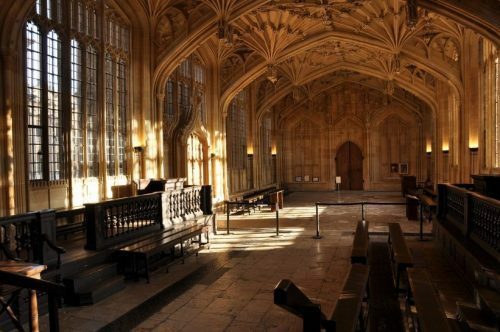 The Weston Library, also known as the “New Bodleian Library”, is located in the heart of historic University City Oxford, on Broad Street. 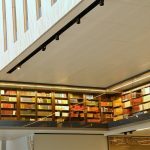 The original architecture of the library building was designed by Sir Giles Gilbert in the 1930’s and the library was finally opened in 1946 by King George VI. 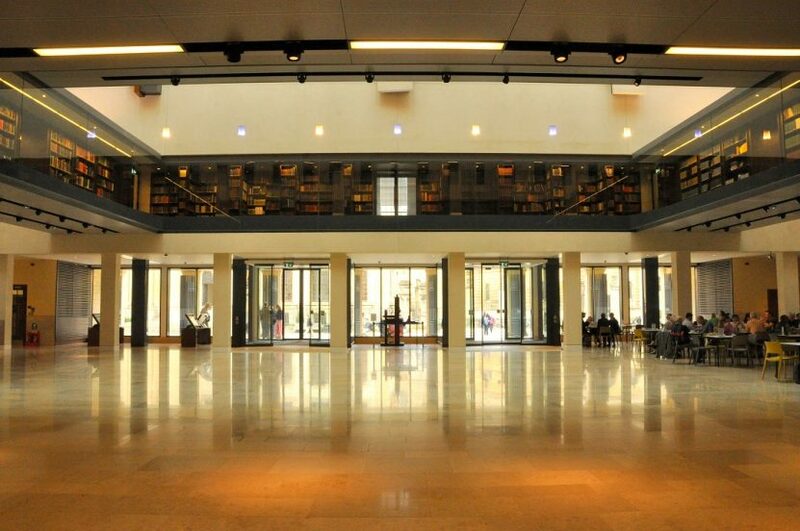 In 2003 the Library was declared a Grade II listed building and remained a recognisable part of the city since then. 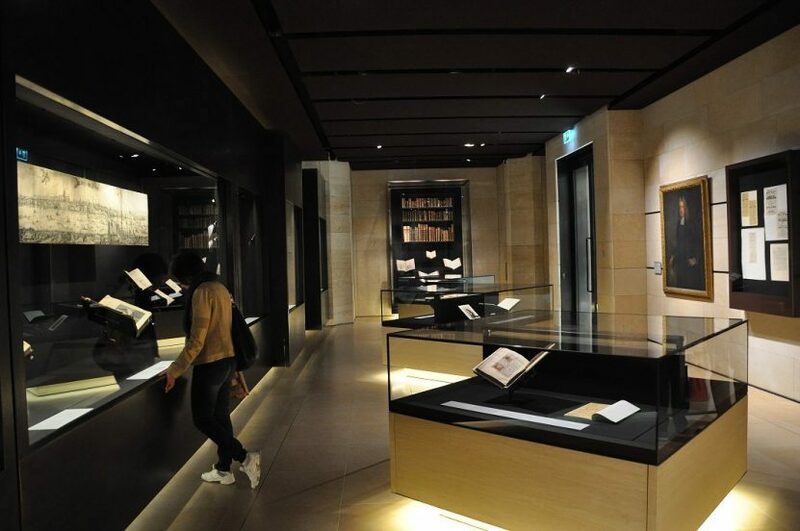 In the 21st century, the library was renovated to provide high standard storage space for the impressive library collection. 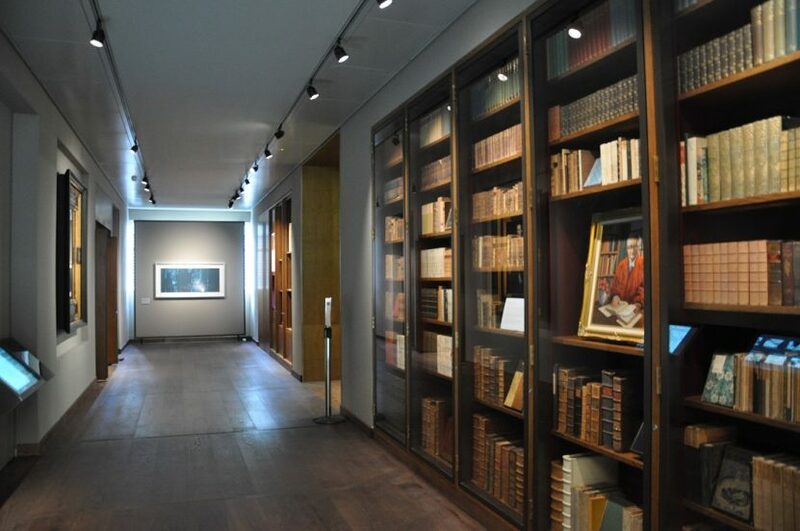 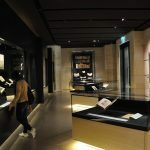 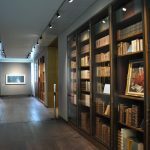 The renovation also allowed the development of additional library facilities, with an extended access for visitors to the new galleries, with various exhibitions throughout the year. 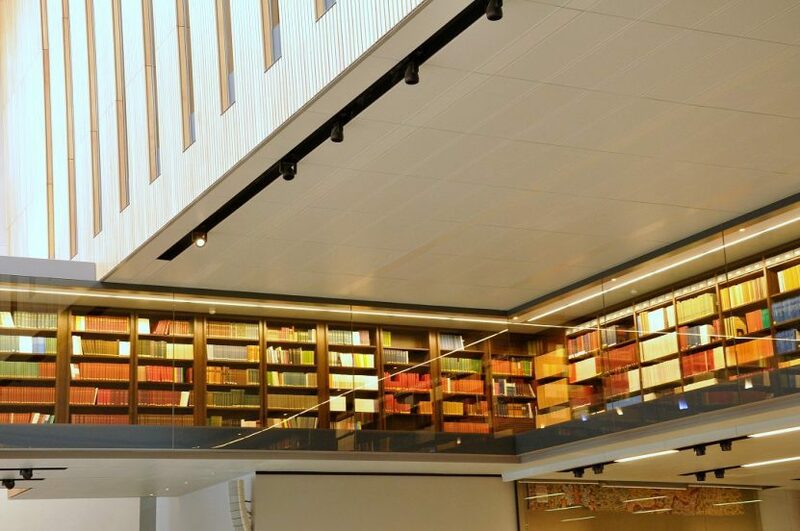 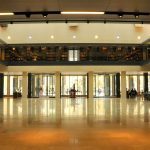 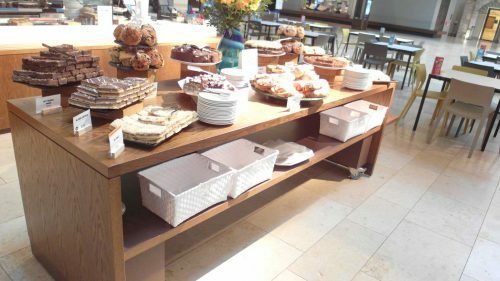 Within the Weston Library, visitors can also enjoy delicious beverages and snacks as the Bodleian Café is situated on the ground floor of the library.